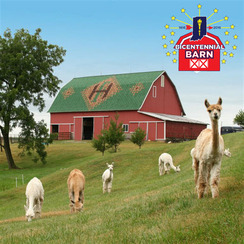 Heritage Farm Suri Alpacas is an Alpaca Farm and Wedding Venue located in Flora, Indiana owned by Tim & Beth Sheets. 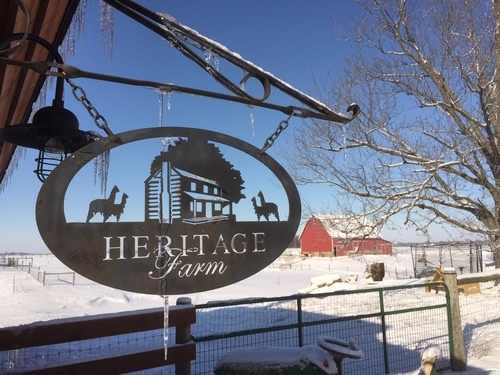 Valuing the past, breeding for the future is the mission on Heritage Farm. 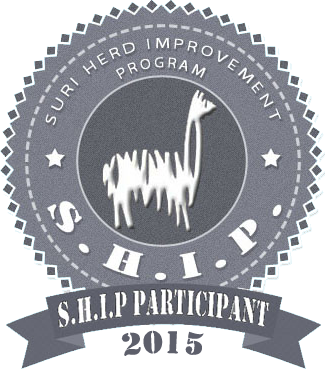 We are a small alpaca farm in North Central Indiana that takes pride in our rural heritage as we specialize in breeding high quality suri alpacas with the goal of continuous herd improvement. 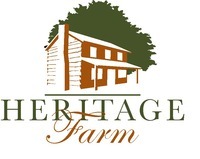 If you are looking for the perfect setting for your farm wedding, Heritage Farm is the place! Located in western Howard county Indiana, Heritage Farm is only an hour north of Indianapolis, 45 minutes east of Lafayette and 2.5 hours southeast of Chicago. The farm is also home to over 60 exquisite Suri alpacas and plenty of space and unique areas and buildings to make your event everything you want it to be. Click the button below for more information. If you and your family really want to experience life on an alpaca farm, we invite you to spend a couple of days on our farm. Choose from several overnight accommodations including our 3-bedroom guest house and popular vintage 1850's log cabin. Interact with over 70 alpacas. Make friends with our black Labrador, Juno and our two Great Pyrenees, Jack and Frost. Also residing on the farm are a flock of chickens, 4 goats, several barn cats and our horse, Stormy. If you want to, you can help with the daily chores of feeding the animals and collecting eggs. After that, you can explore the big red barn that was selected as one of the top-ten Bicentennial barns in the state. 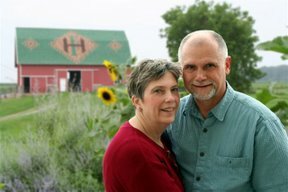 Roam around the 120 acre homestead, woods and creek and soak in the sights, sounds and smells of the farm.